Let's get together to kick off our anniversary year with a celebration at Aeronaut Brewery on June 24th! This isn't just a walk down memory lane-this is the kickoff to our next decade of creating safer streets and vibrant communities, making the Boston metro region a better place to live, work, and play for everyone. We hope you will join us! Enjoy local craft beer, food, music, a raffle and more! This event is open to the public and family friendly. All are welcome! For more information and to RSVP visit our event page. Mark your calendar. The date for Tour de Streets (formerly Bike4Life) has been set for September 12th! Tour de Streets is an annual fun, family-friendly ride that benefits LivableStreets and supports our work. We have a few surprises up our sleeve for this year's Tour de Streets, so be sure to save the date and stay tuned for more details in the coming weeks! LivableStreets is excited to welcome Amber Christoffersen to our team as the Project Manager for the Greenway Links Initiative. 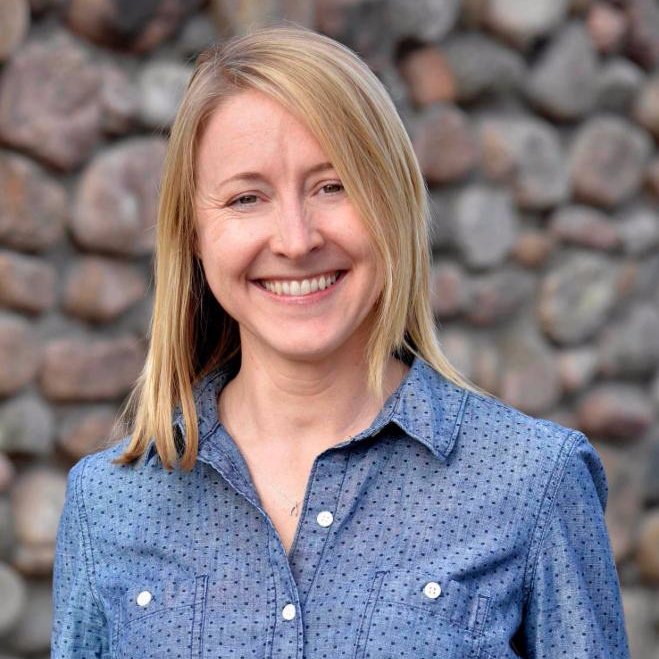 Amber comes to LivableStreets from Enterprise Community Partners, where she directed the existing and emerging programs of Enterprise's Design Initiatives to produce quality, sustainable affordable housing across the nation. Please join us in giving Amber a warm welcome! We are also excited to welcome Sarah Bolivar, who will be working on our Greenway Links Initiative over the summer. 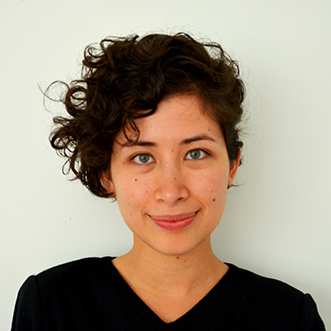 Sarah comes to LivableStreets as a Master of Landscape Architecture candidate at Harvard's Graduate School of Design and a Doebele Community Service Fellow. To learn more about the Greenway Links Initiative, click here, or to get involved in the Initiative, email amber@livablestreets.info. 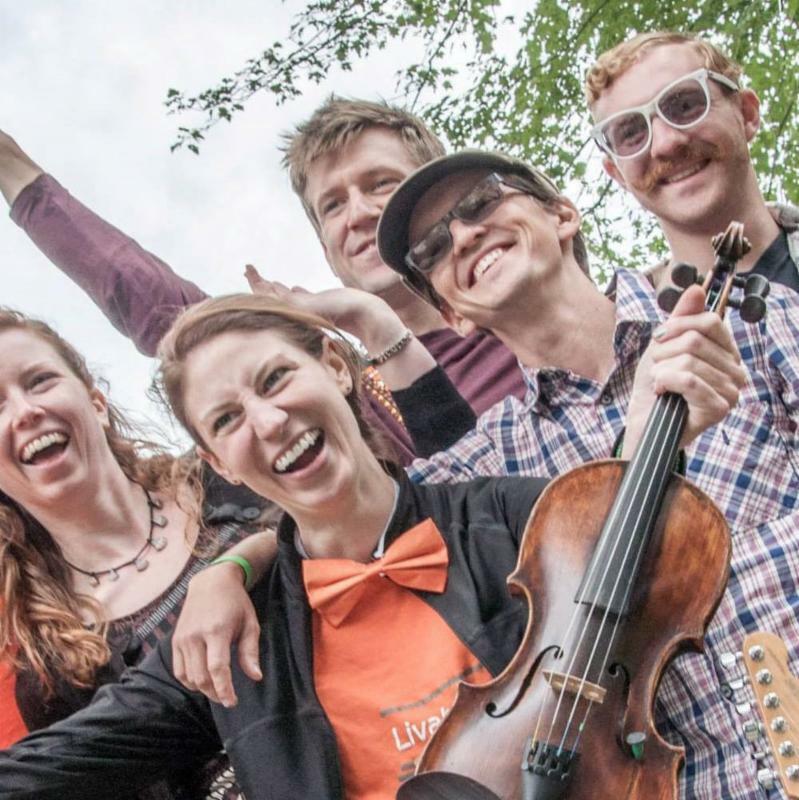 2015 is an exciting year for LivableStreets as we will be celebrating our 10-year anniversary, rolling out a new membership program and launching a new website. As we increase our impact on the streets, we are seeking people interested in helping us grow. 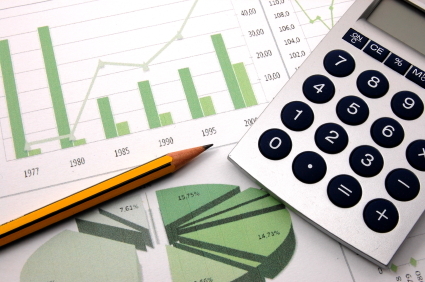 Do you have experience with small company or non-profit accounting, finance, administration or operations? LivableStreets is seeking people interested in financial processes, policies, analysis and strategic planning. To join the LivableStreets Finance Committee, please send your resume and a paragraph or two detailing your interest and experience to Nina Garfinkle, Board Governance Committee Chair, at nina@livablestreets.info. 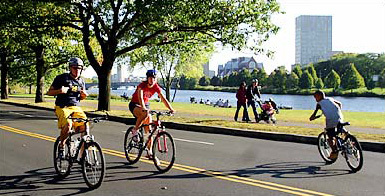 Patagonia Boston has chosen LivableStreets to be their local partner as part of the company's "Bike to Work Week" challenge! 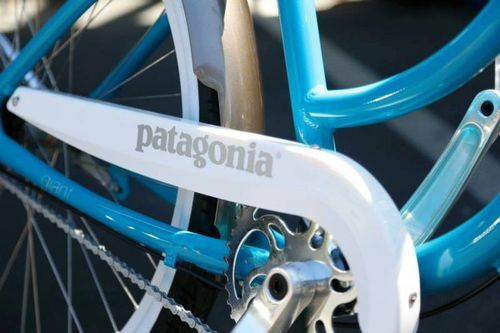 Patagonia Boston's staff will be competing with stores across the country to see who can rack up the most miles biking, walking or running to work from June 14-20. The best part? Patagonia Boston will donate $1 to LivableStreets for every mile they walk/bike/run during the challenge! We'll be at Patagonia Boston's Newbury street location on June 20th from 12pm-3pm to cheer on the staff for the last day of the challenge. Be sure to swing by to say hi! Last week we learned that the Gateway East project will be getting protected bike lanes and improved crossings for everyone! This project, which includes the area between the Jamaicaway and Riverway along the Emerald Necklace on Route 9, is just one piece of a much bigger vision of a seamless 200-mile network of greenway corridors to serve the 1.2 million people across the urban core. To learn more about this vision, check out our Greenway Links Initiative page. 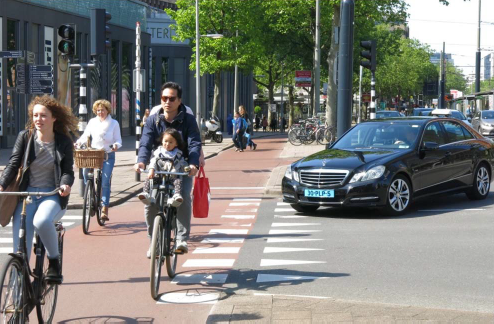 While we are excited by these improvements, there are portions of the bike lanes that remain unprotected and some crossing elements aren't ideal for pedestrians. All-in-all we've made strong progress, but we still have work to do. We'll be following up with the Town of Brookline and keeping you posted as the project develops. More than 600 people visited the Go Boston 2030 Visioning Lab to contribute their ideas for getting around Boston through interactive displays, which included Play-Doh, poetry writing, and several other interactive elements. "This may all sound far-fetched, but it's the kind of creative thinking--and public input--we need." said Mike Ross in the Boston Globe. If you didn't get a chance to check out the Visioning Lab, you can find a recap and more photos from the event at goboston2030.org. 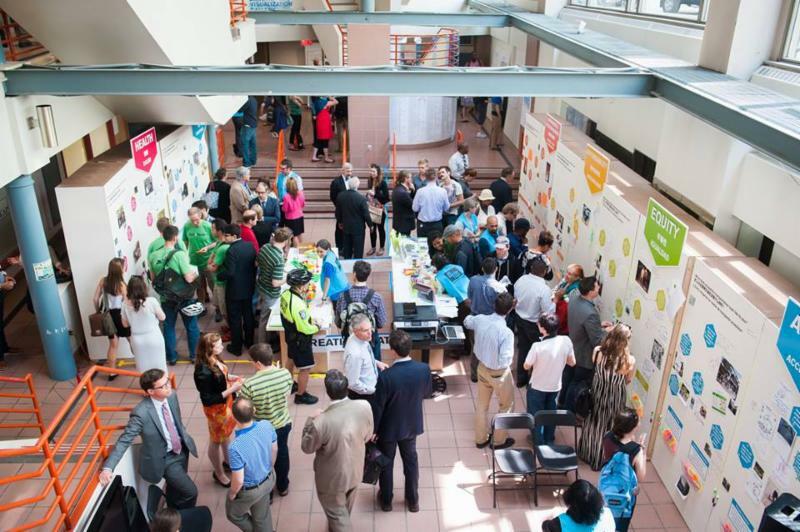 The Visioning Lab was an important step in the Go Boston 2030 public engagement process. LivableStreets is a member of Go Boston 2030's Advisory Committee and is working to ensure your ideas for Boston's transportation future are incorporated into this process. Stay tuned for updates! Every Sunday now through November 8th, Memorial Drive is closed to traffic between Western Avenue and Mount Auburn Street, and open to recreation! Bring your bike, inline skates, running shoes, strollers or walking feet to take advantage of the unique access to this normally busy road. For more information, see our calendar. women. 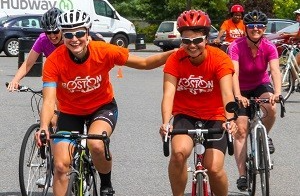 This year's Boston Women's Bike Ride & Festival will celebrate active, healthy living, with fabulous food provided by some of the top women in Boston's food businesses, like Jody Adams and Joanne Chang. To learn more and register visit Boston Bikes'event page. Spread the word! Transportation for Massachusetts (T4MA) is hiring an Advocacy Director to promote policy, legislation, and regulations that support public transportation, walking, biking, and other affordable, clean, and reliable statewide transportation options. Responsibilities include developing policy for transportation related issues and executing the coalition's legislative and administrative advocacy strategies. For more information and to apply visitwww.t4ma.org.